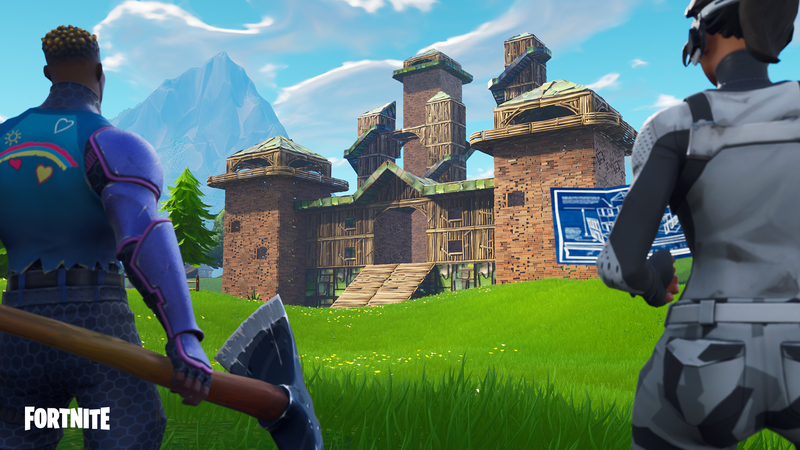 A ‘cool’ trap debuts in Battle Royale and pummel those Husks with a new weapon in Save the World. Don't get cold feet! Freeze your foes and slide around for a quick getaway.